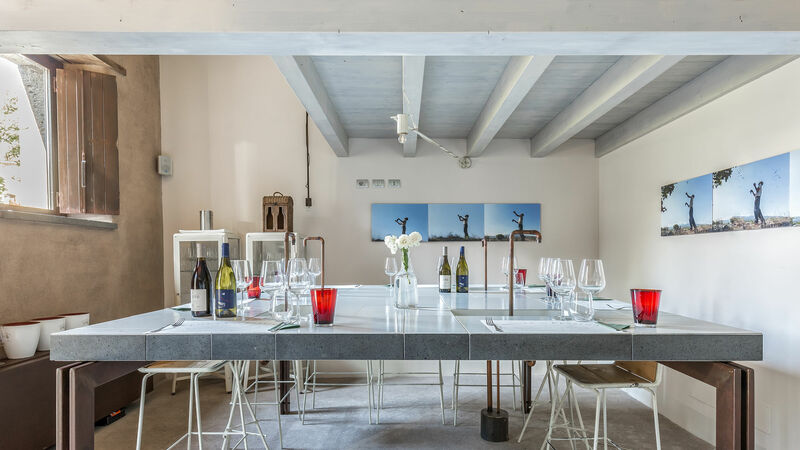 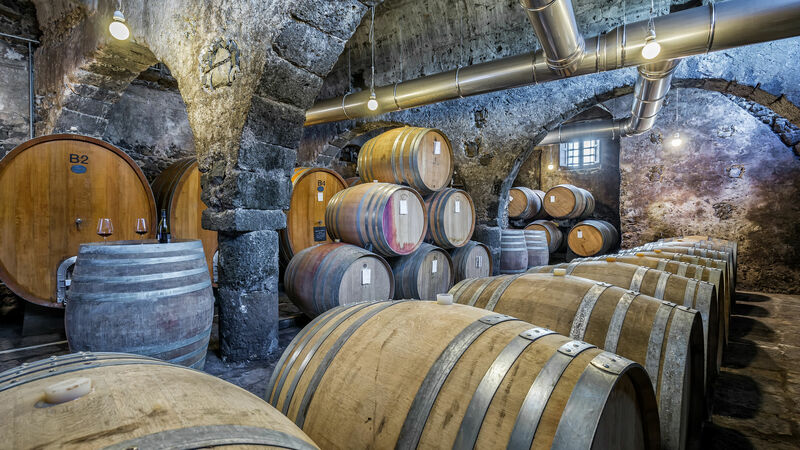 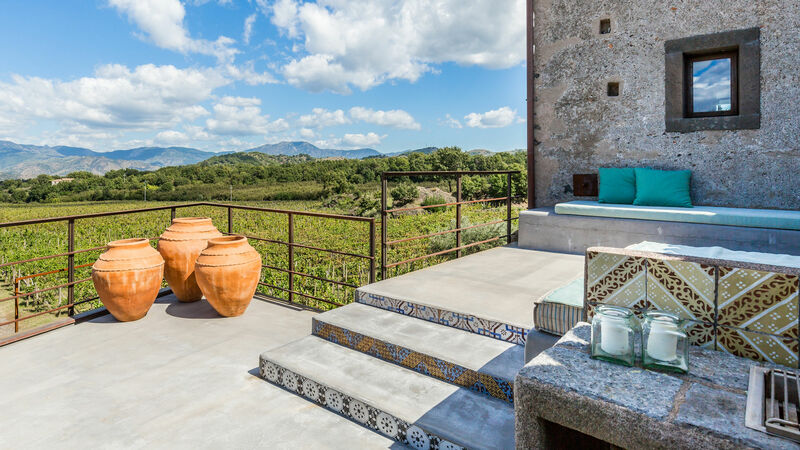 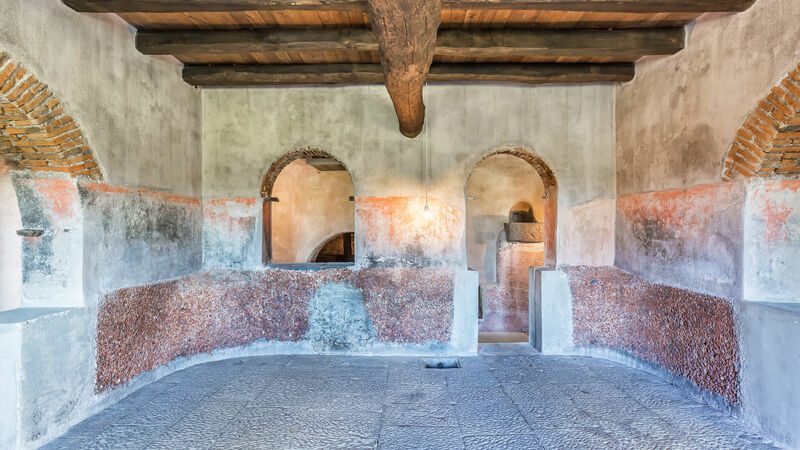 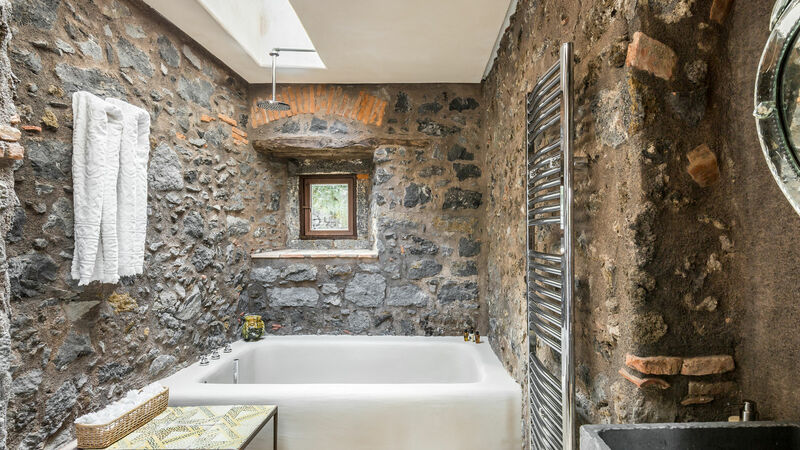 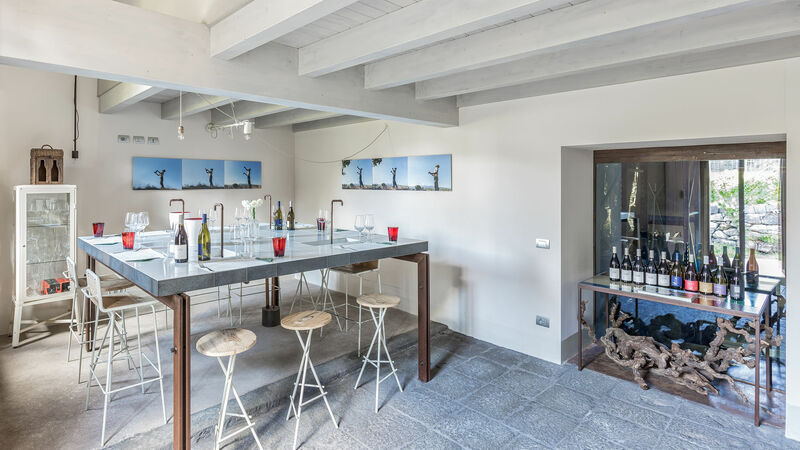 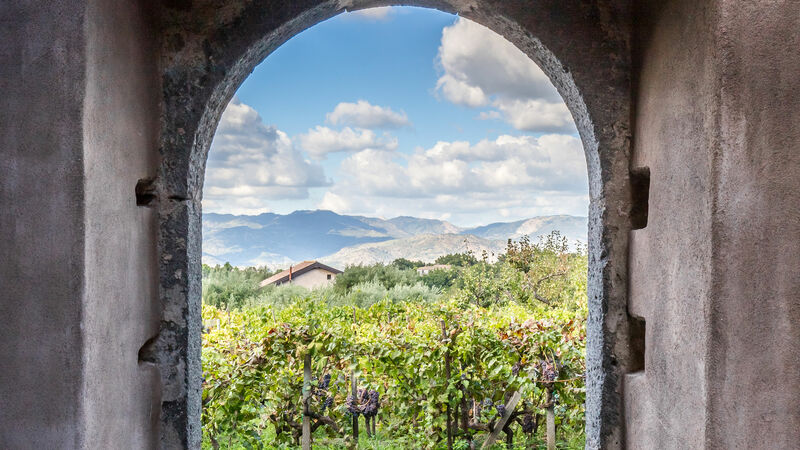 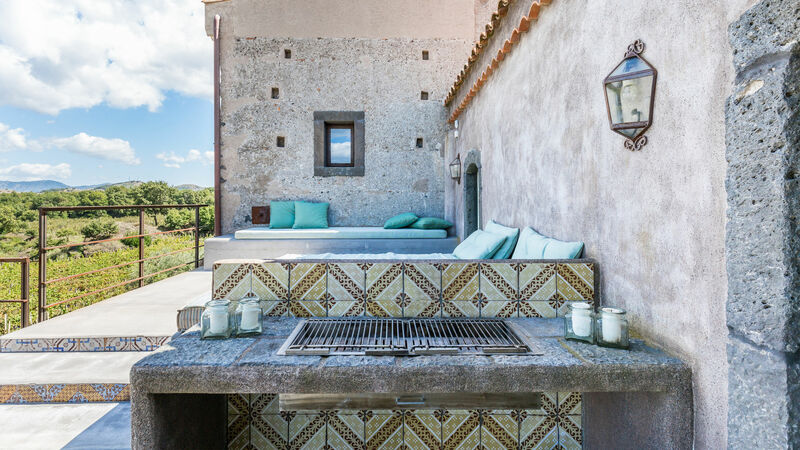 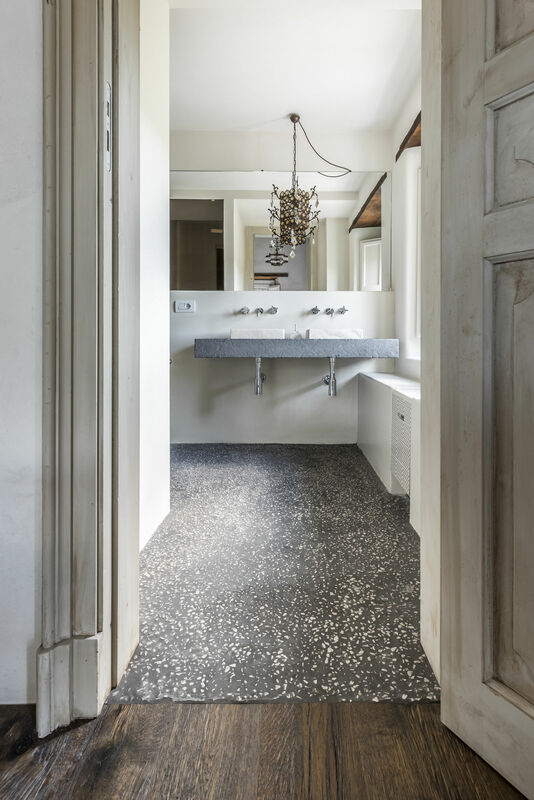 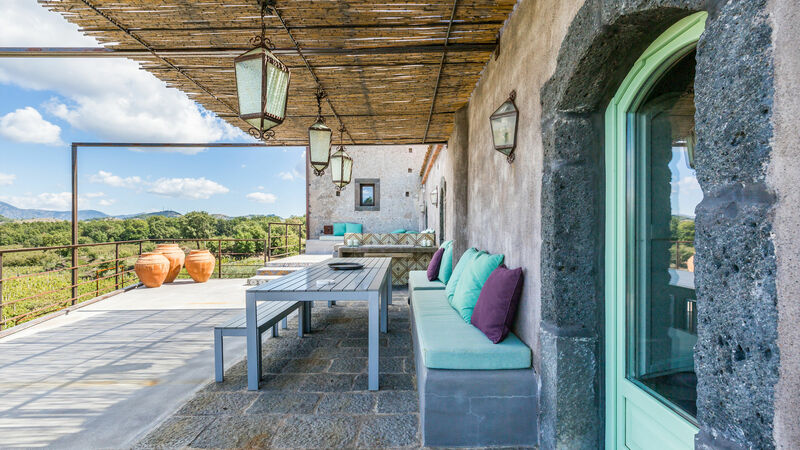 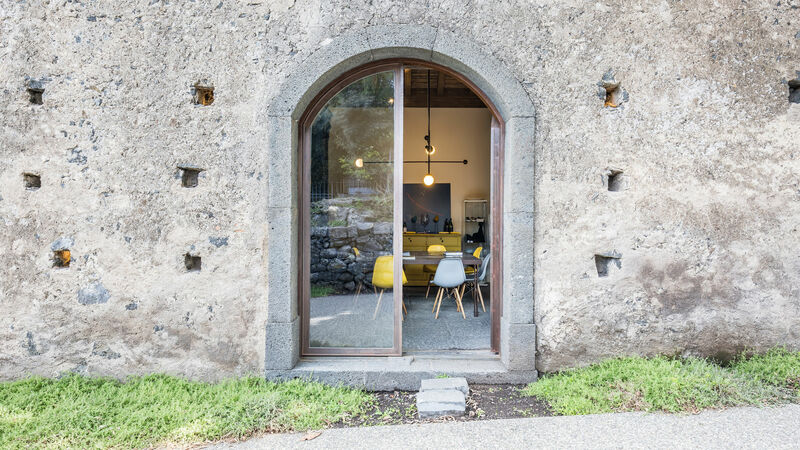 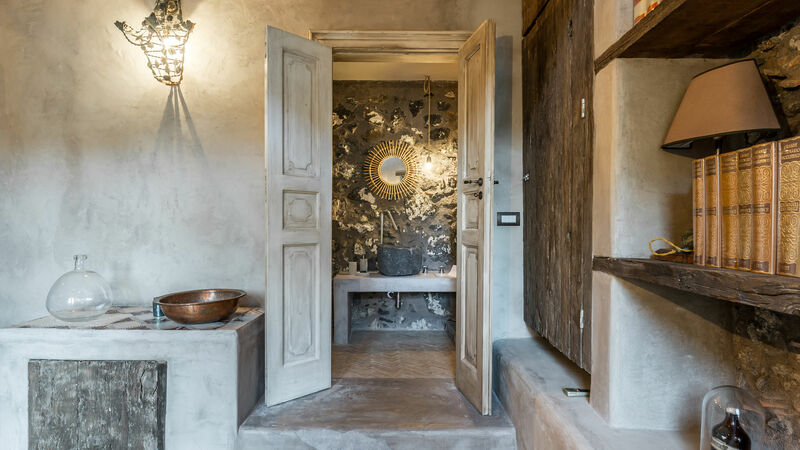 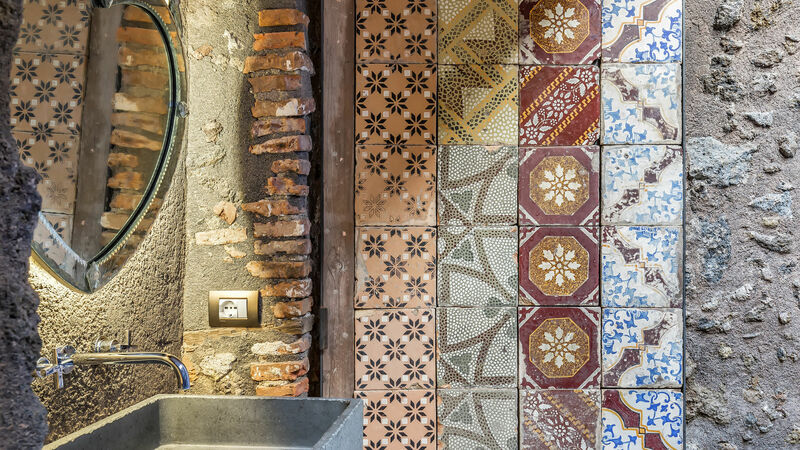 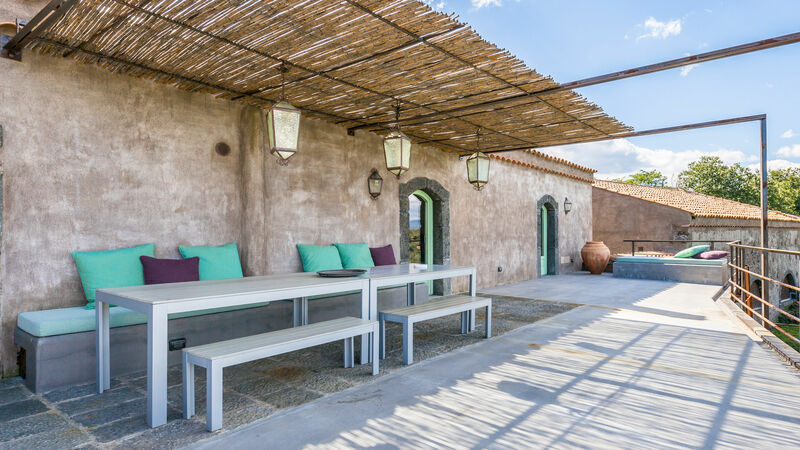 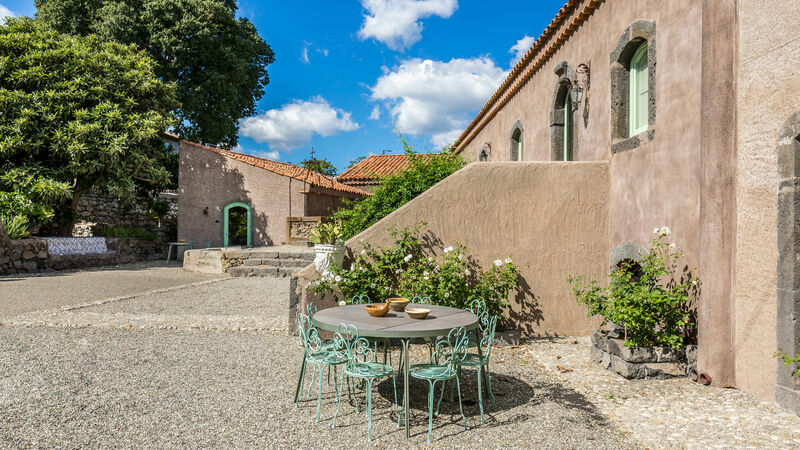 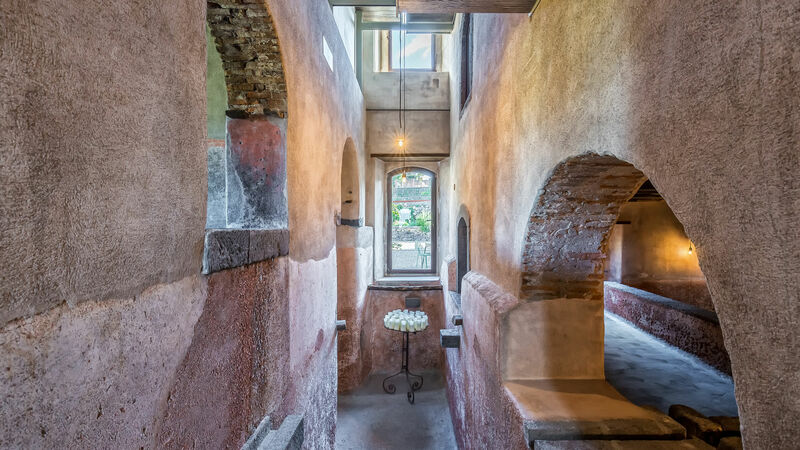 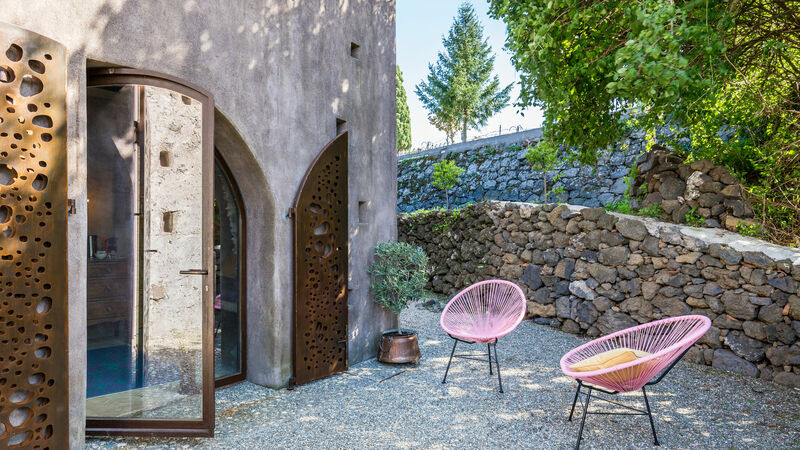 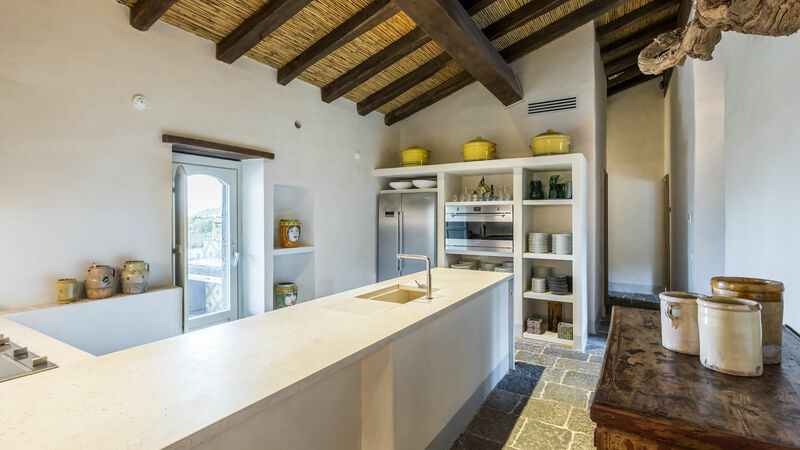 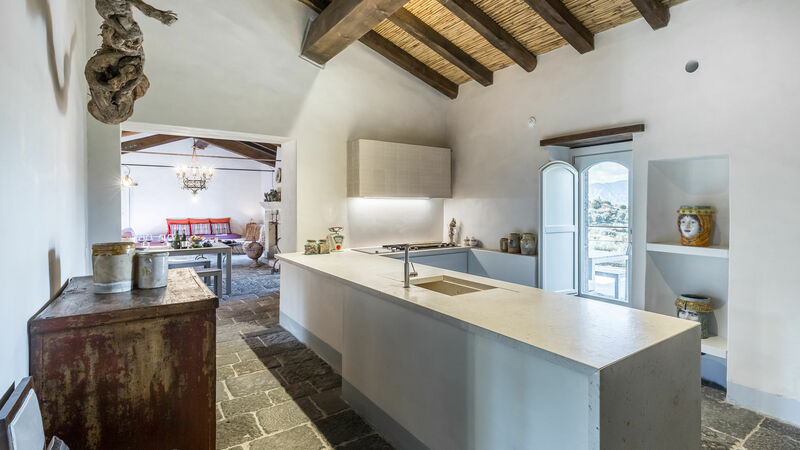 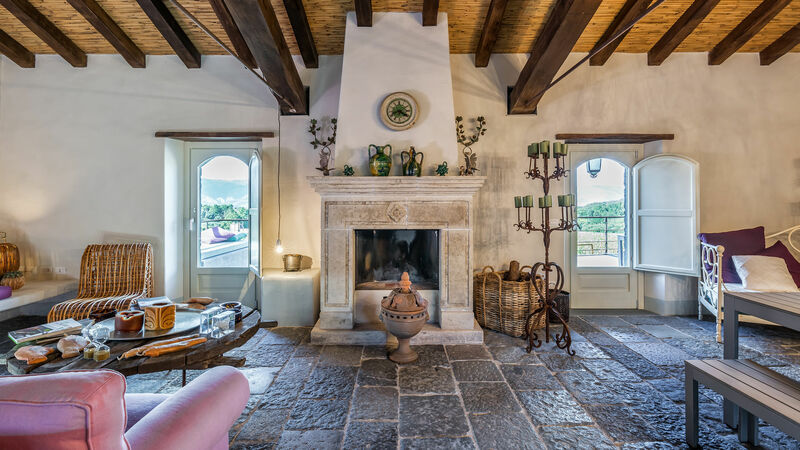 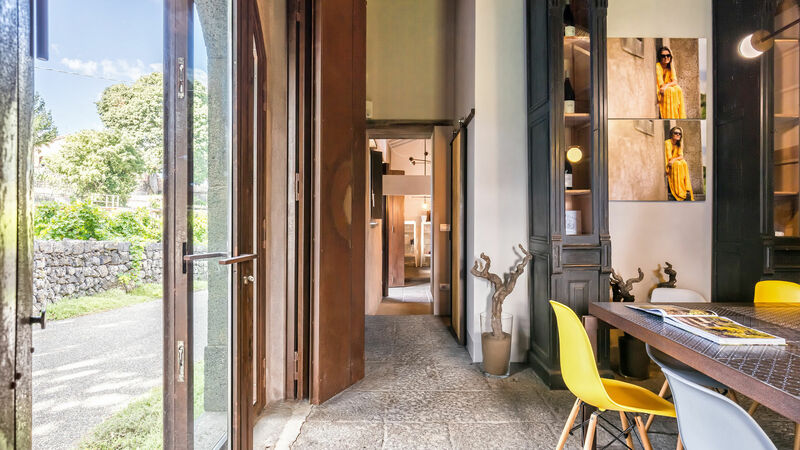 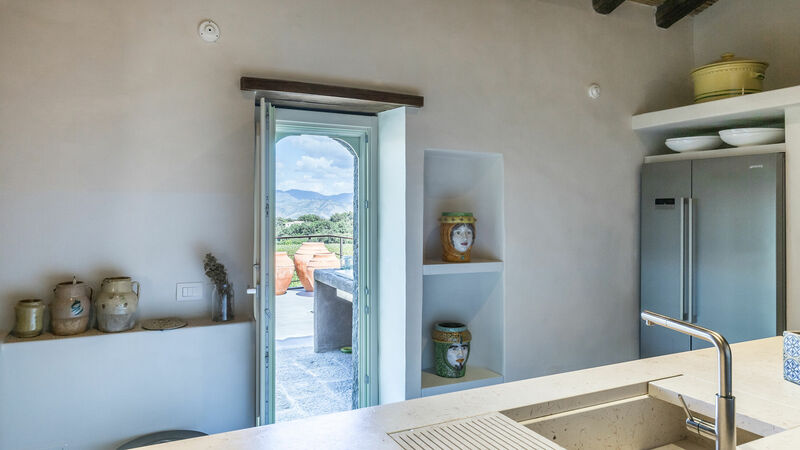 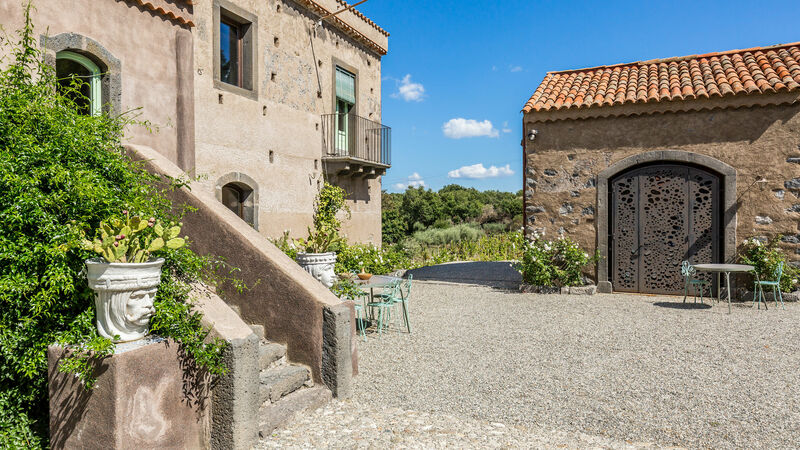 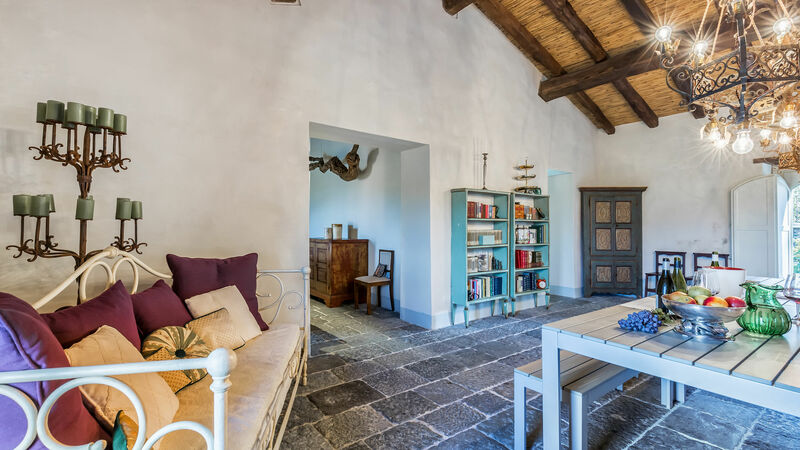 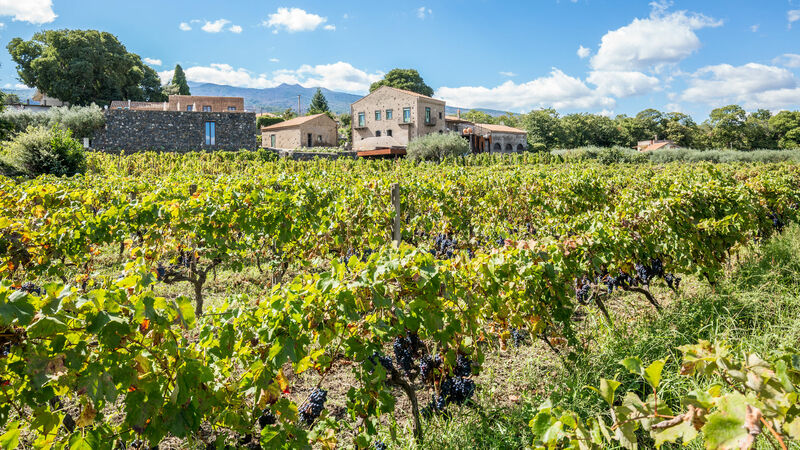 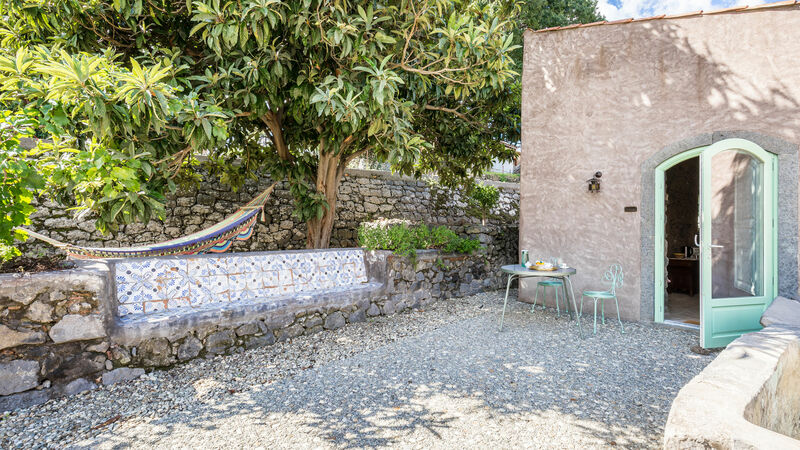 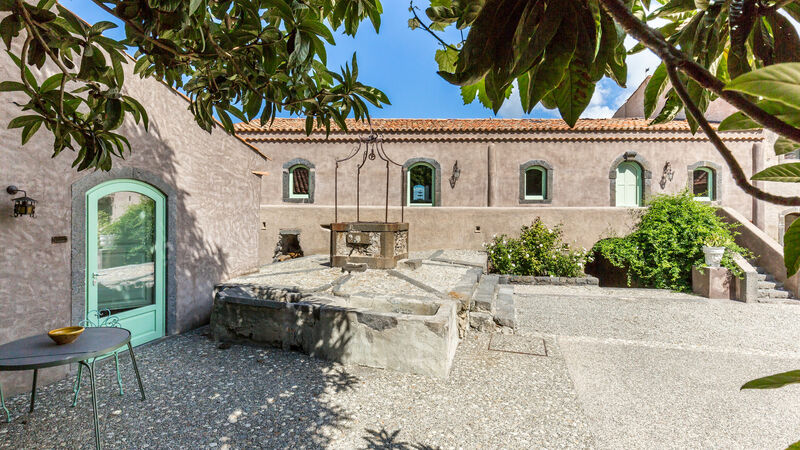 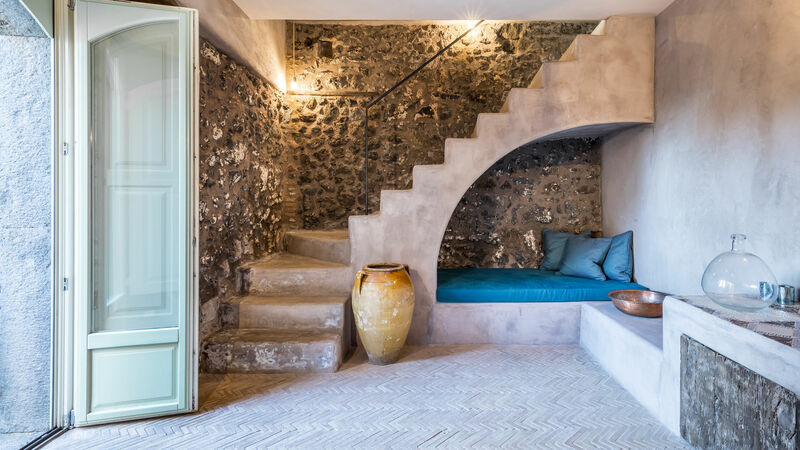 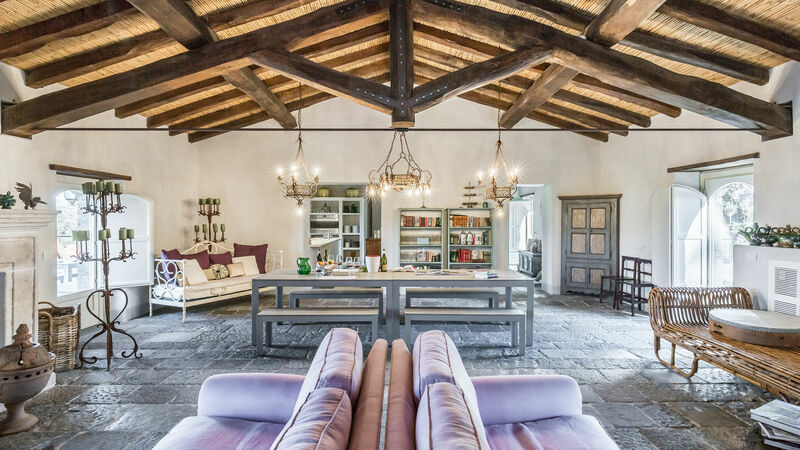 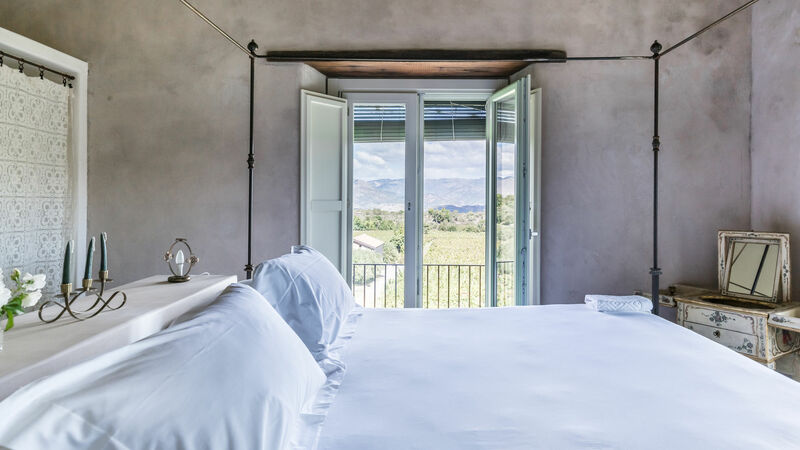 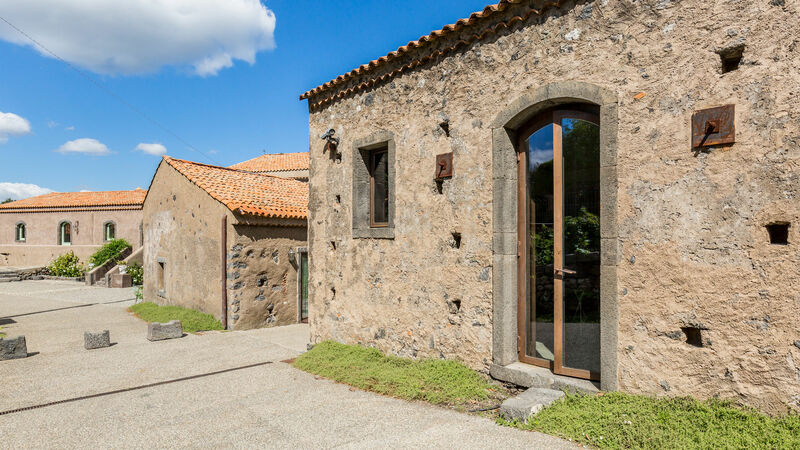 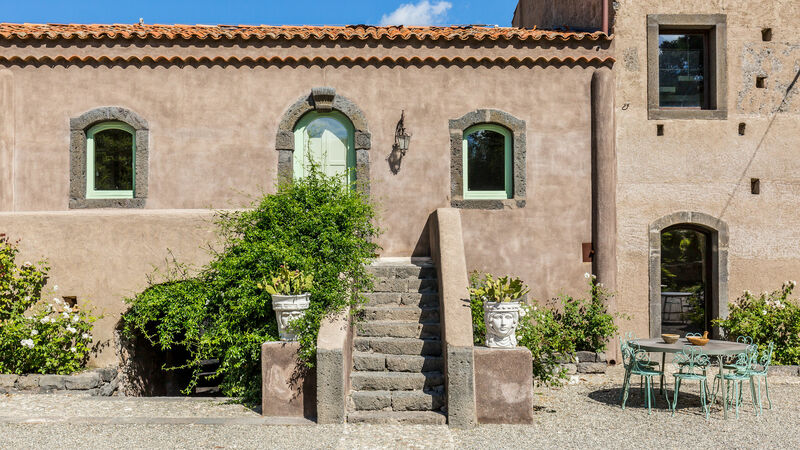 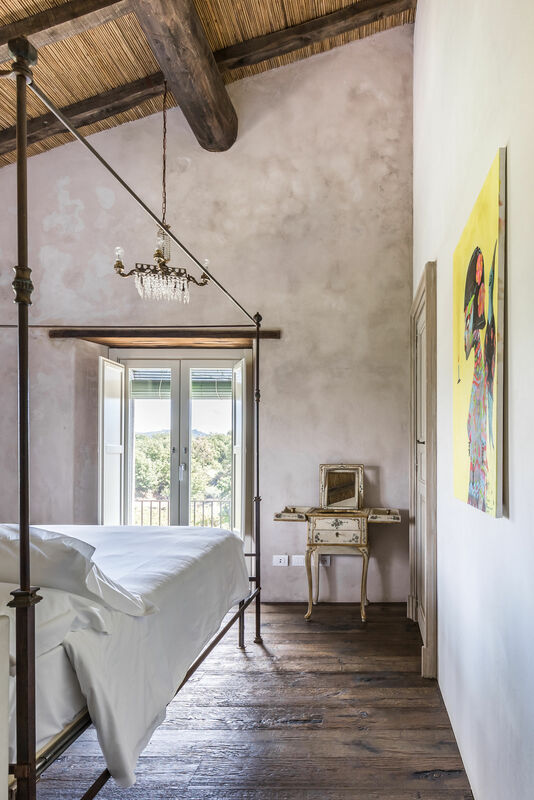 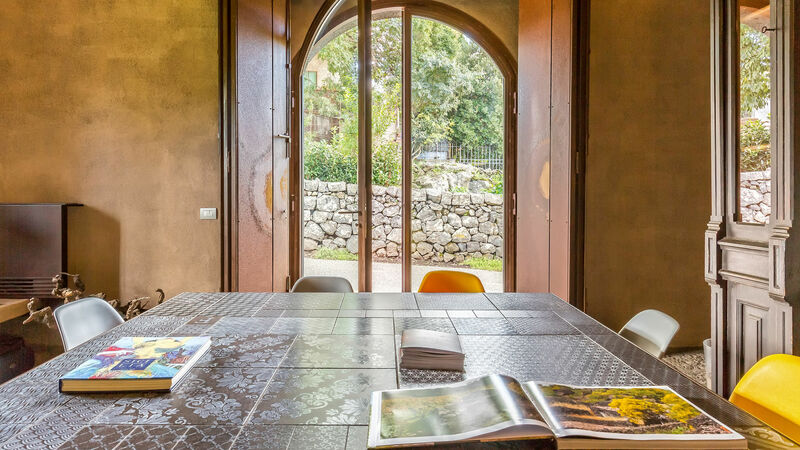 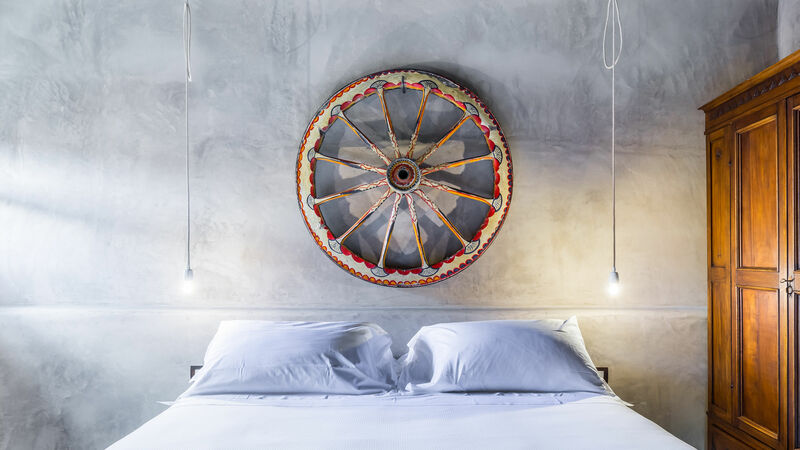 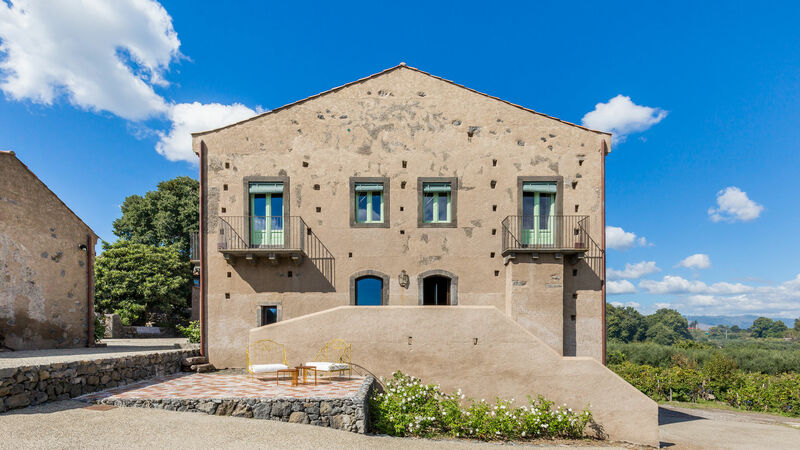 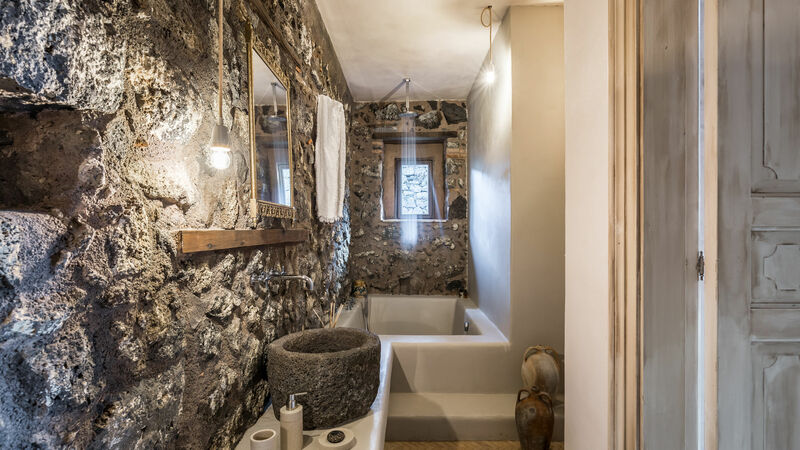 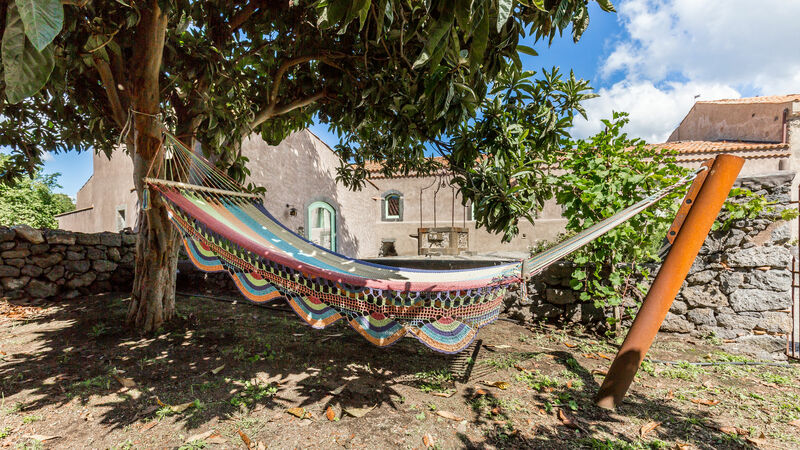 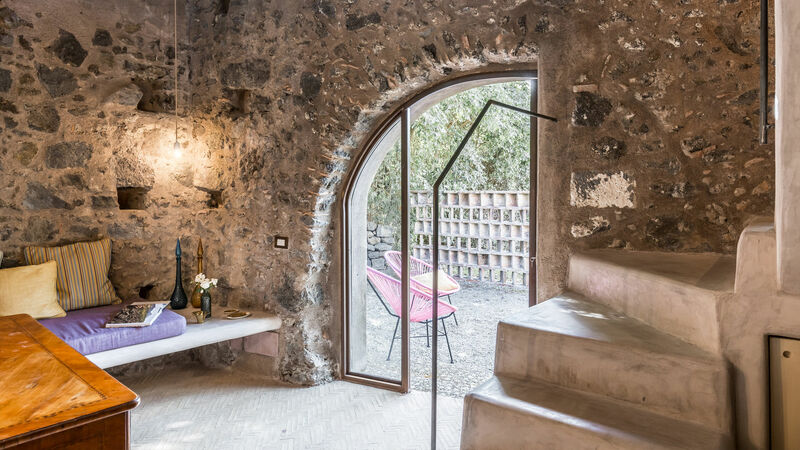 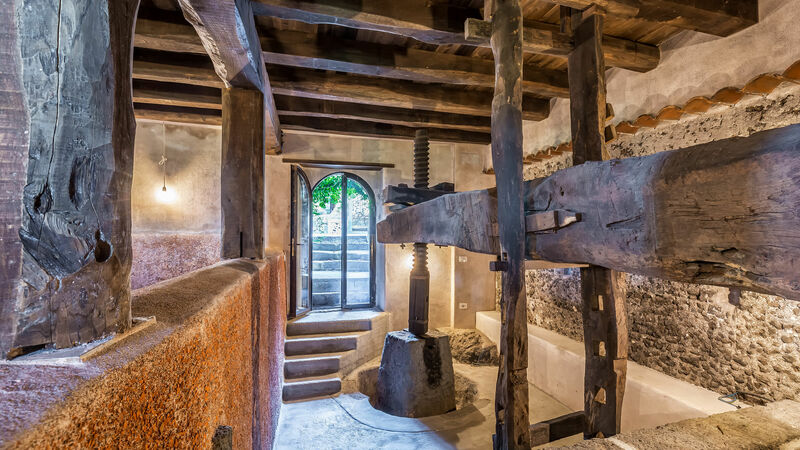 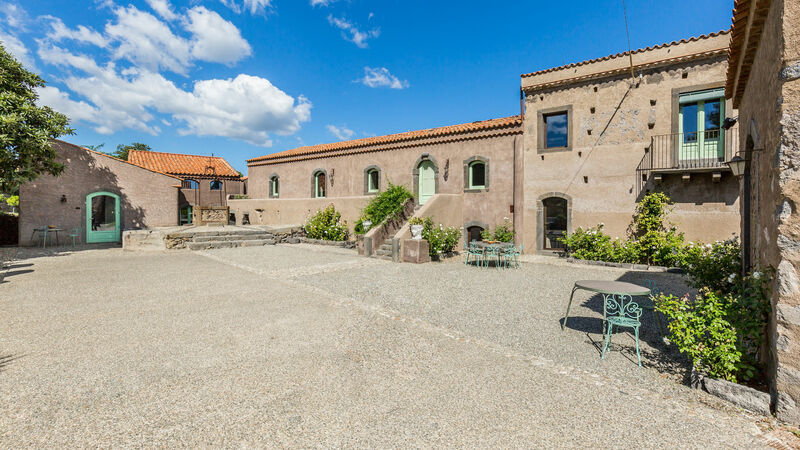 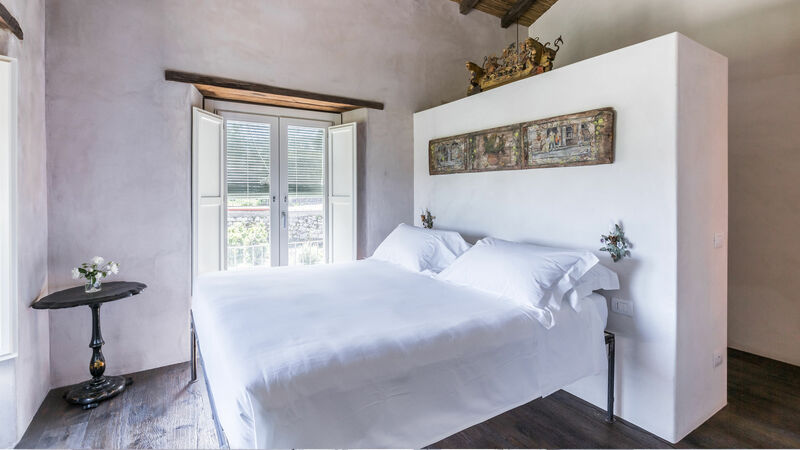 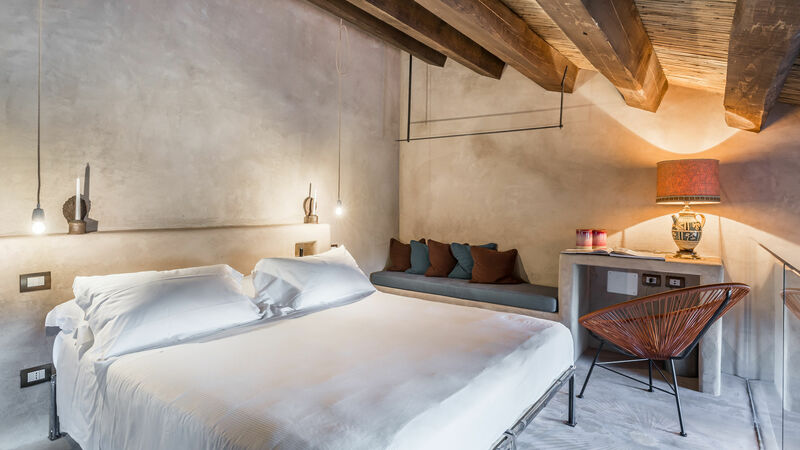 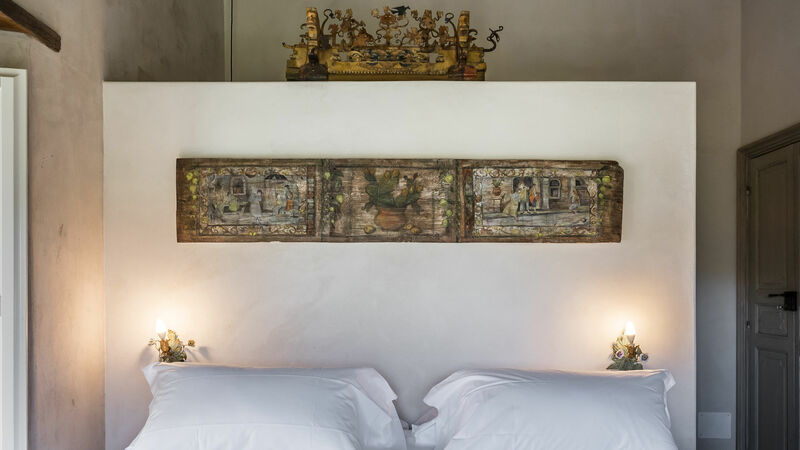 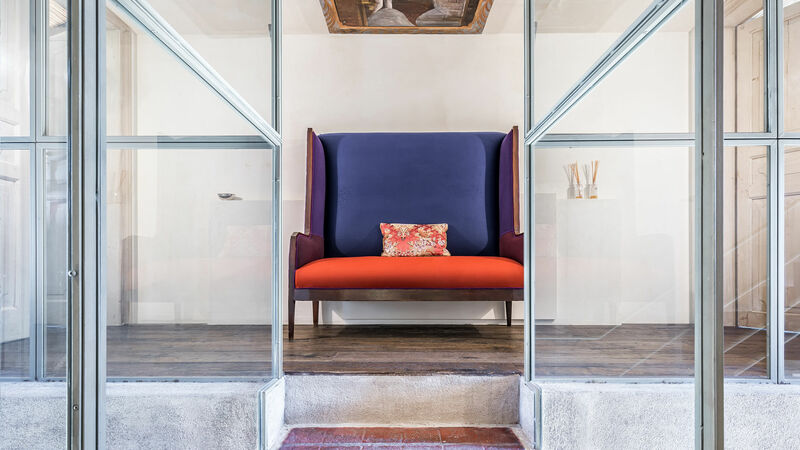 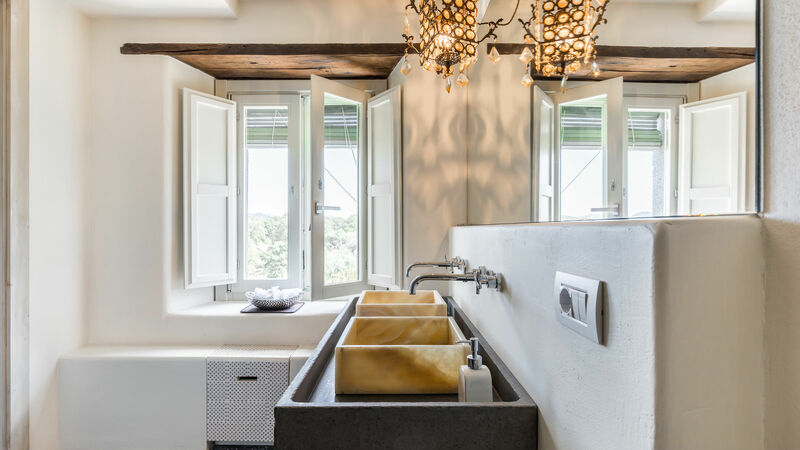 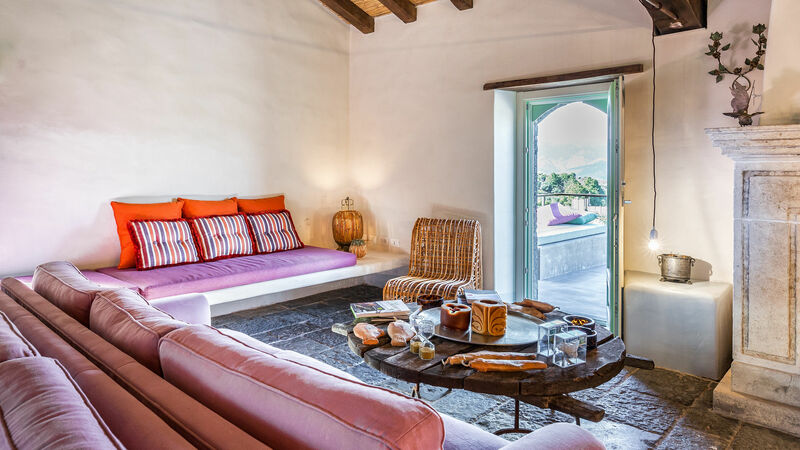 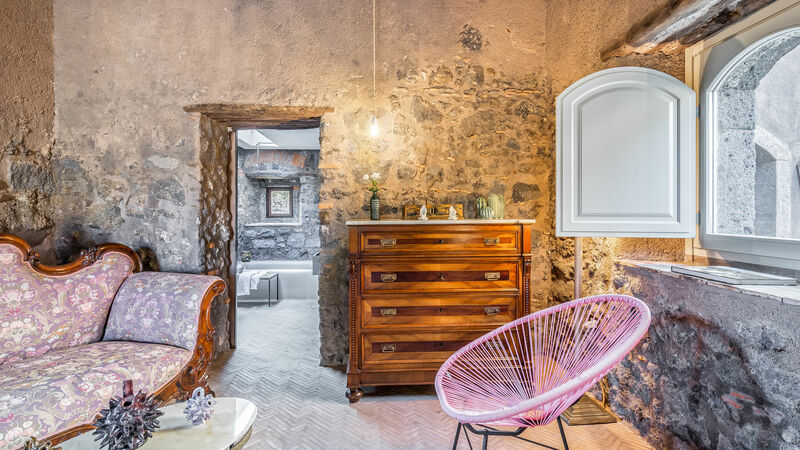 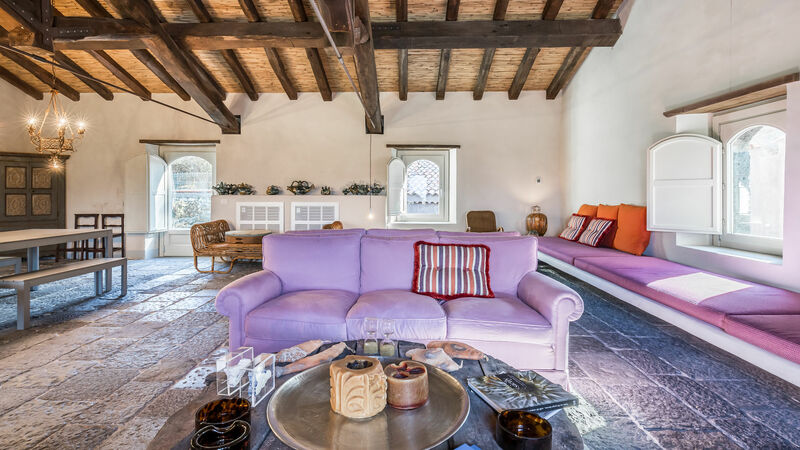 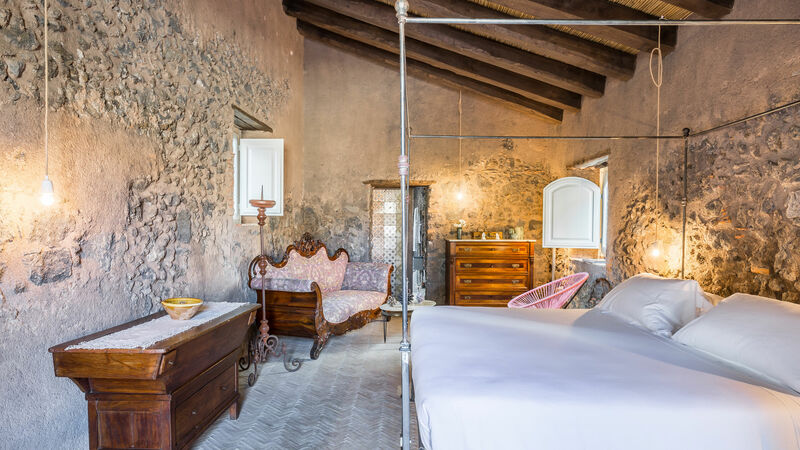 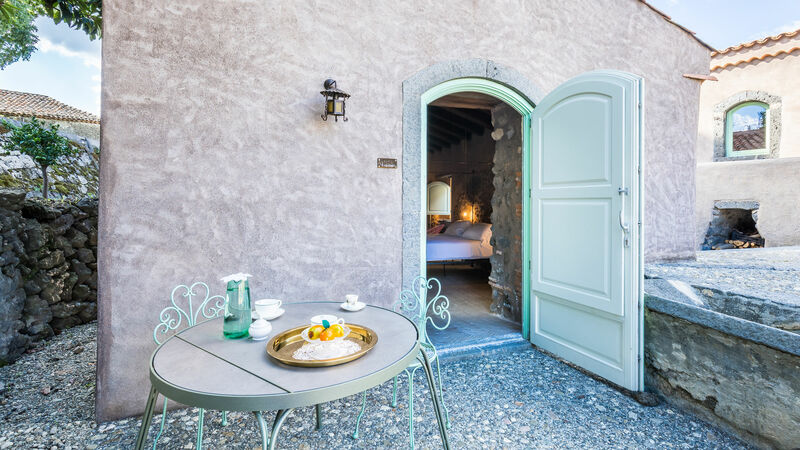 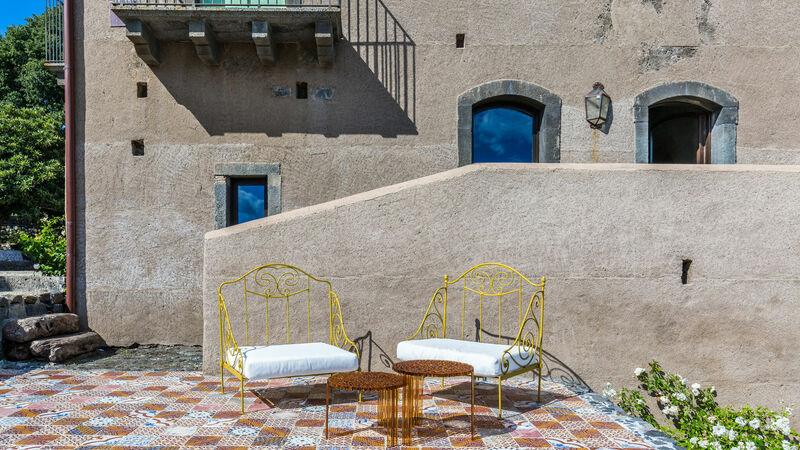 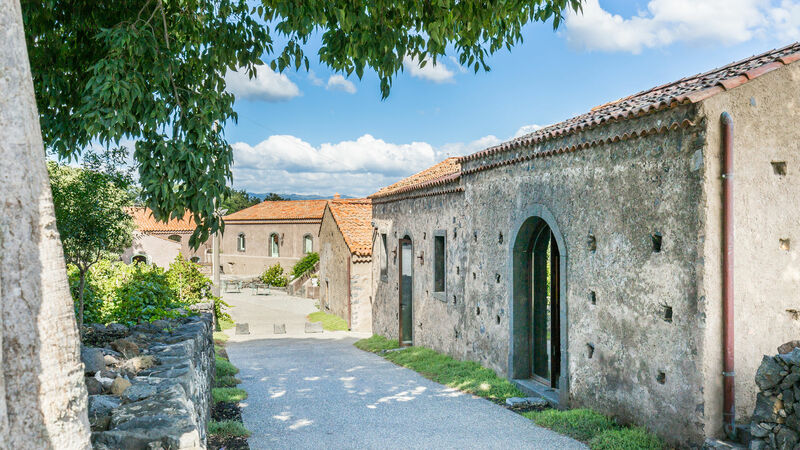 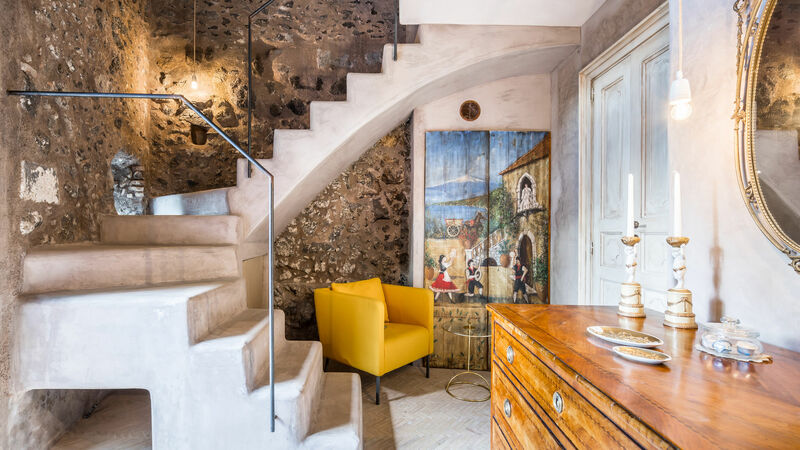 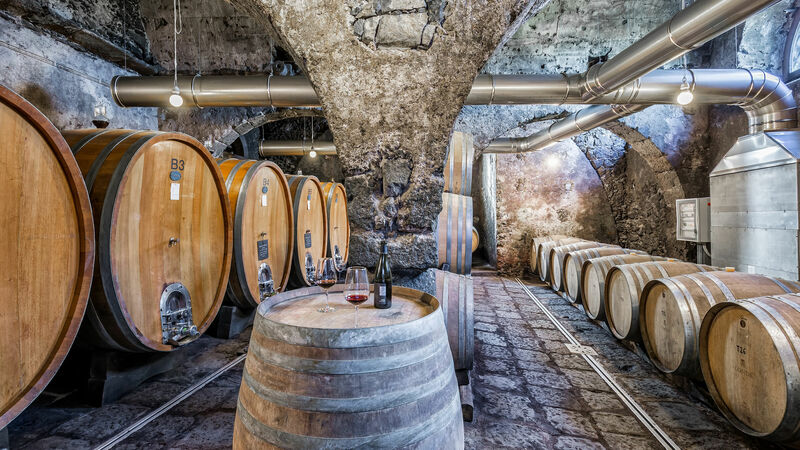 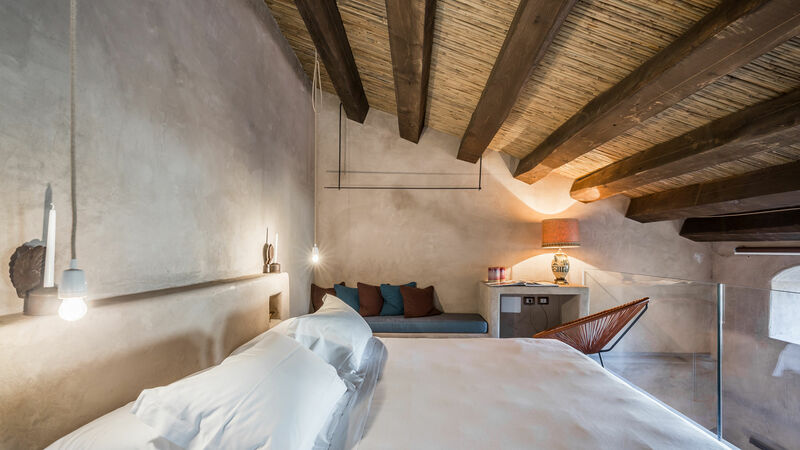 A character sicilian house and a 17th century Palmento totally renewed for holidays in close contact with nature, hidden among old vineyards on the slopes of Etna. 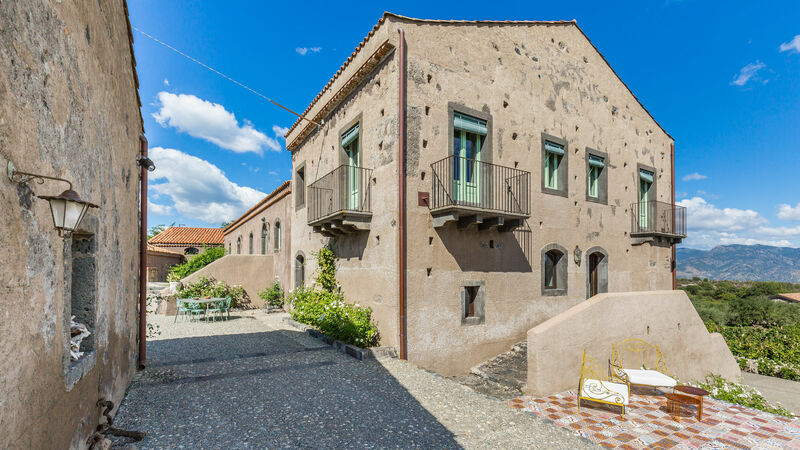 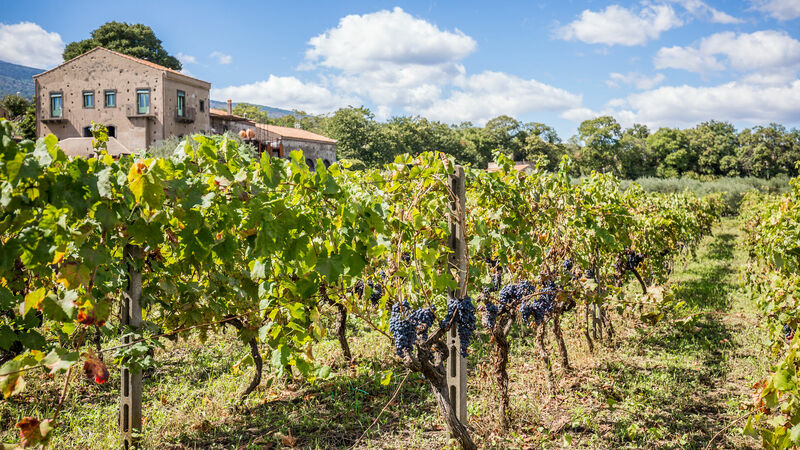 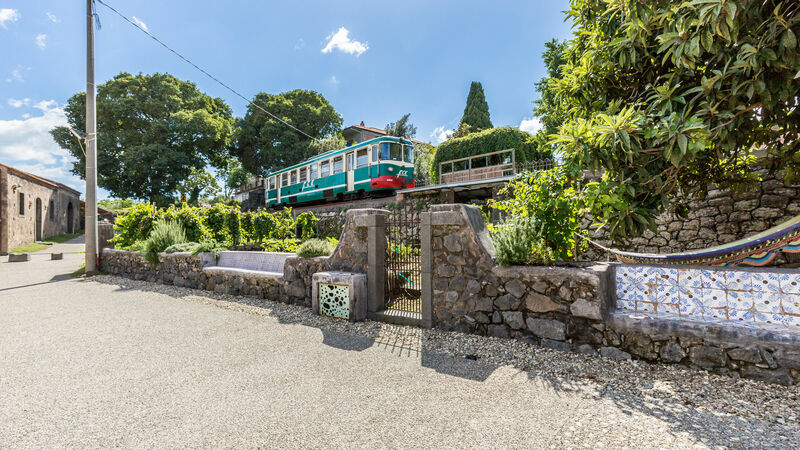 A place to be experienced, where you could savor a wine tasting, the Sicilian cooking, a picnic in vineyard or a grand tour on historical little train restored a few years ago to accompany tourists around the Etna: a journey through breathtaking views, lava, pistachios crops, hazelnuts and terraced vineyards. 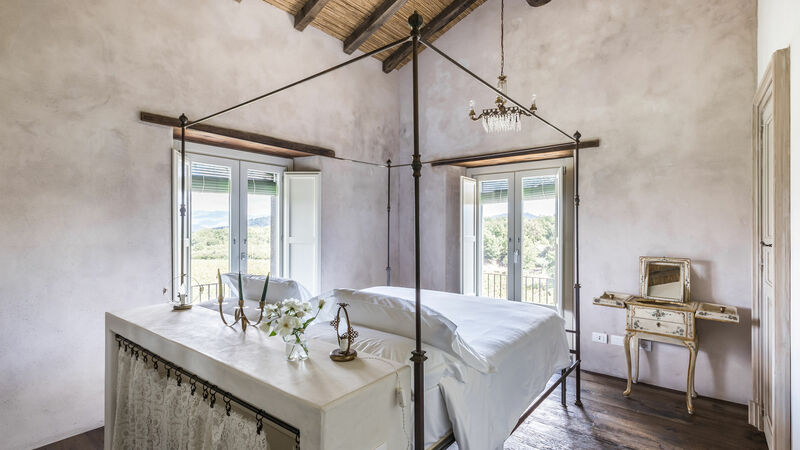 King Size Beds: 180x200 cm / 70" x 80"
10% reduction up to 8 guests (not available in low season).